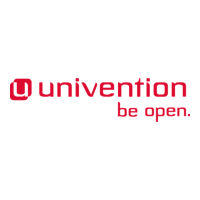 From now on, software manufacturers can create their installation packages for Univention Corporate Server (UCS) automatically and easily via the Open Build Service operated by Suse. Zarafa's latest release 7.1.7 is now available in the Univention App Center. Univention webcasts give you a good impression of the performance and convenient use of Univention. This version introduces new features including the auto save of your drafts, the use of keyboard shortcuts and message in a message. 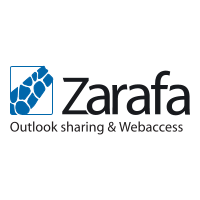 Zarafa has announced the immediate availability of the ZCP 7.1.7 final release. This release is a maintenance release with WebApp 1.4 and fixes to some minor issues.